During his visit to Buenos Aires, Dr. Carlos Antaramian exposed details of Azerbaijani lobby in his country on April 8, in a conference entitled "Armenians in Mexico: history and present" organized by the Armenian National Committee of South America (CNA). Recalling that "Mexico was the first country to adopt a resolution condemning the genocide in Khojaly", Antaramian explained that one of the most important campaigns of the Azerbaijani ambassador to Mexico Ilgar Mukhtarov was "the creation of Tlaxcoaque-Khojaly Square and the Mexico-Azerbaijan Friendship Park, both inaugurated on August 22, 2012." "This campaign attempted to exalt the figure of Heydar Aliyev and use in public spaces the term 'genocide' to describe the tragedy of Khojaly, to convince congressmen and senators that Armenians committed a genocide during the Karabakh war", said Antaramian. However, Antaramian remarked that the creation of Heydar Aliyev's statue "generated a movement against it. People started to learn about him. That's why we say, somehow, that it backfired. The neighbors and human rights activists movilized against it." Although "the ambassador tried to keep the statue at all costs" the movement generated "the creation of a review commission, which ruled that the statue should be removed and the term 'genocide' had to be changed to 'slaughter'." 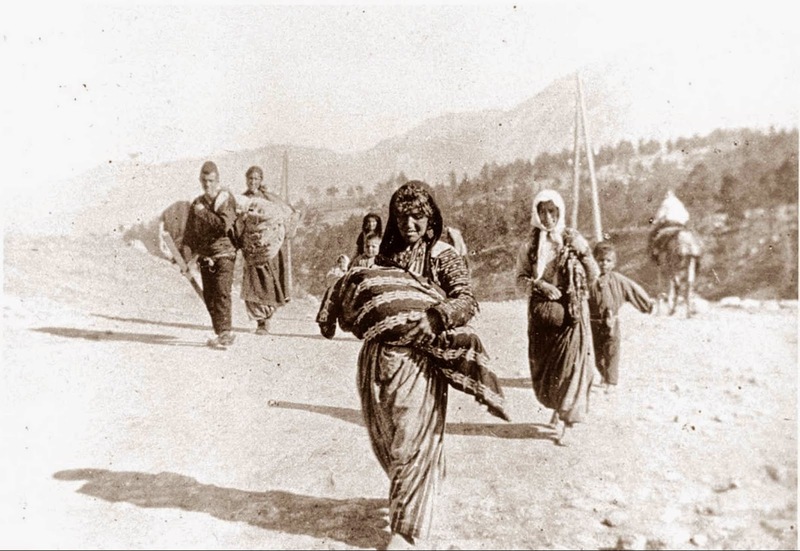 Antaramian recalled that Mukhtarov accused the Armenian community of being "used" by Washington, "but in reality, this community were just families that were not organized until this problem, they had no representation, schools, churches, and had no contact with each other", and that is why the Azeri lobby "ended up creating an Armenian community." Finally, Antaramian explained that "the consequences of Azeri lobby were the integration of the Armenian community, the opening of the Armenian Embassy in Mexico and a general disregard for Heydar Aliyev." Nicolas Sabuncuyan, Director of Institutional Politics of CNA, opened the conference, where the Antaramian's documentary entitled "The Armenians in La Merced" was shown, explaining the details and movements of the Azerbaijani embassy in Argentina. "Why did they open an embassy in Buenos Aires rather than in the most important country of the region, Brazil? Tomas Gerbasio, an academic co-opted by Azerbaijan, can give us the answer to this question. 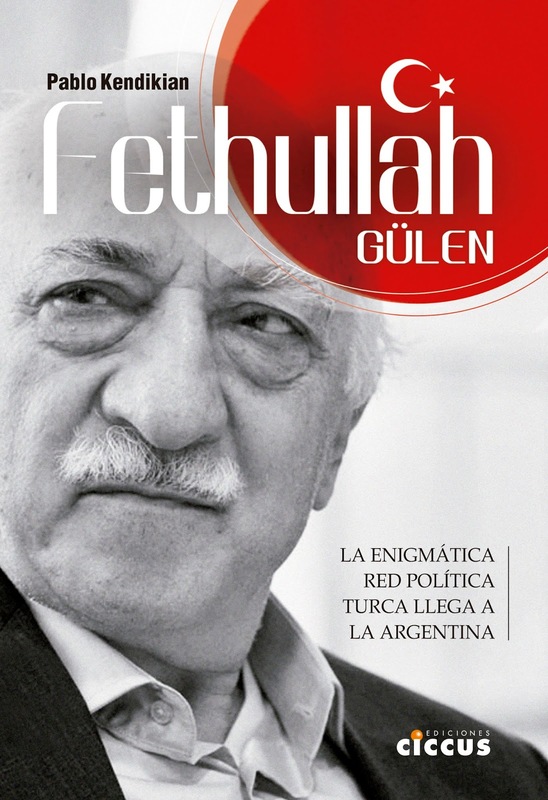 In one of his articles, he said that the Azerbaijani embassy in Buenos Aires was installed to counter the strong prescence of the Armenian community". 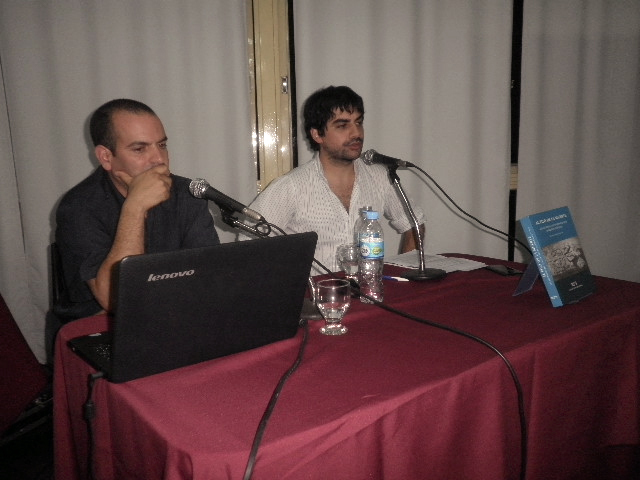 Sabuncuyan also denounced the work of the Azeri embassy in academia fields, where they "try to educate people in Argentina to repeat their discourse", in a cathedra at the University of La Plata which organizes competitions "for young people to produce work with materials and information that the embassy itself provides them, so they can win a trip to Azerbaijan. This way, the Azeri state has spokespersons holding their speech." "The Azeri lobby is not separated from the Armenian genocide. 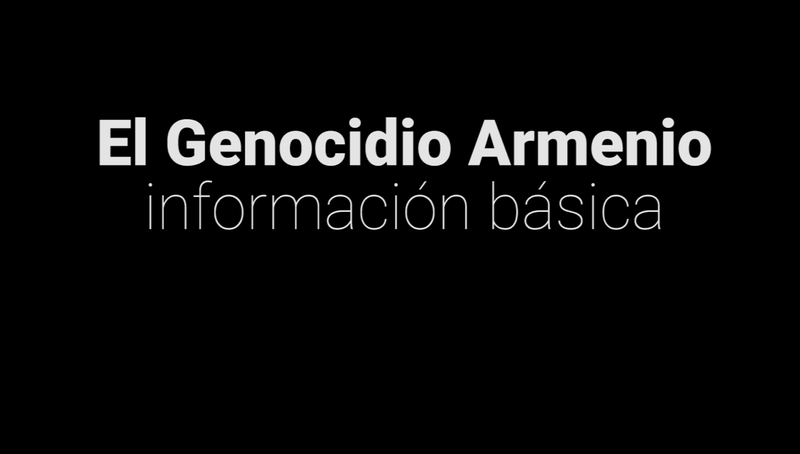 They want to convert us from victims to genocidal people", added Sabuncuyan, who also recalled that on Tuesday, April 15 the CNA will screen the film "Orphans of the Genocide" of Maronian Bared, along with Argentine filmmaker Andrés Habegger.